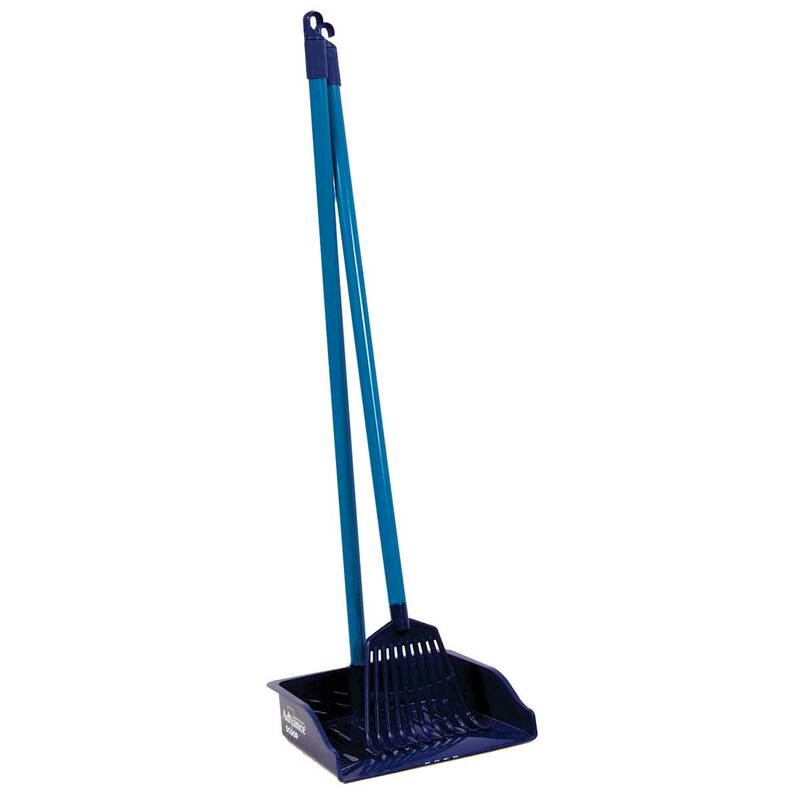 Made of shatterproof plastic, this scoop is built! Lightweight. Rustproof-shatterproof. 39.5."